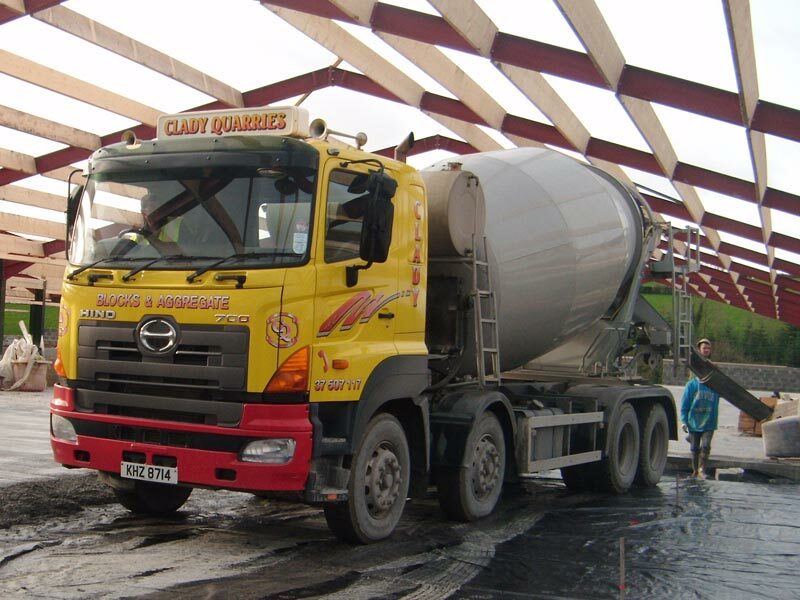 Clady Concrete offer a wide range of regular mixes from 7N to 40N . 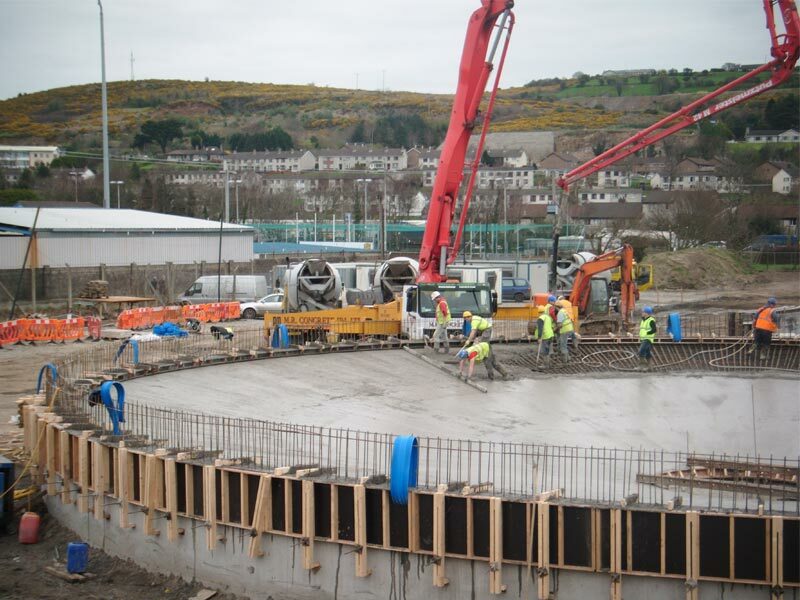 Concrete is produced in accordance with QSRMC to BS EN ISO 9001. 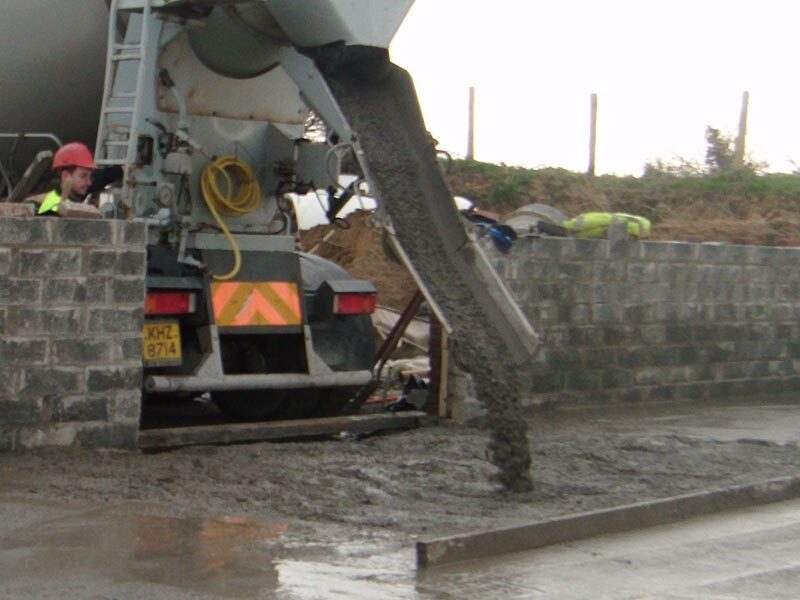 We can also supply concrete mixes as per customers specification, such as with the additions of Steel Fibres, Fibre Mesh, Waterproofer, Air Entrainer & Acceleraters. 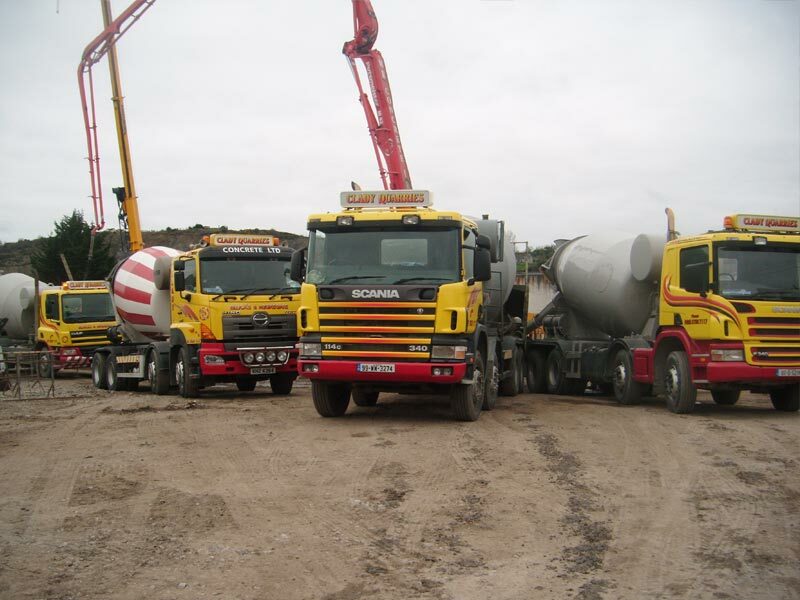 Our range of mixes are available for supply and delivery and can also be collected from our depots in Dromalane Newry or Clady Armagh by prior arrangement.